Please select a size. EU 36 - In StockEU 37 - In StockEU 38 - In StockEU 39 - In StockEU 40 - Email me when back in stock EU 41 - Email me when back in stock Please select a size. 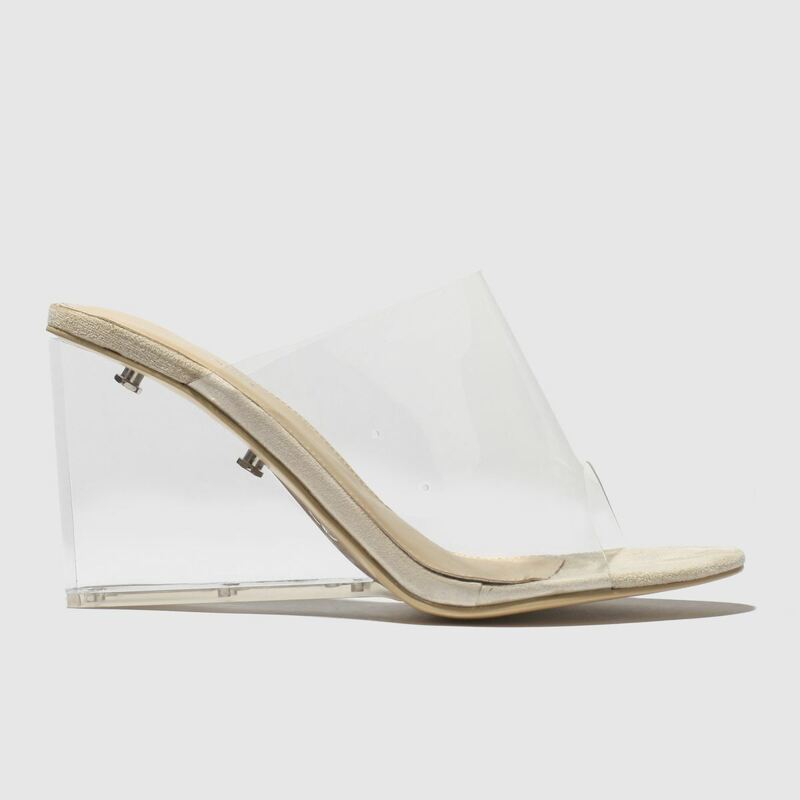 Keeping things minimal this season, this perspex dream drops at schuh. The stunning Maliboo mule from Public Desire boasts a foot strap for a touch of clear-cut style while a 9cm angular heel raises the game and completes this daringly stylish shoe.